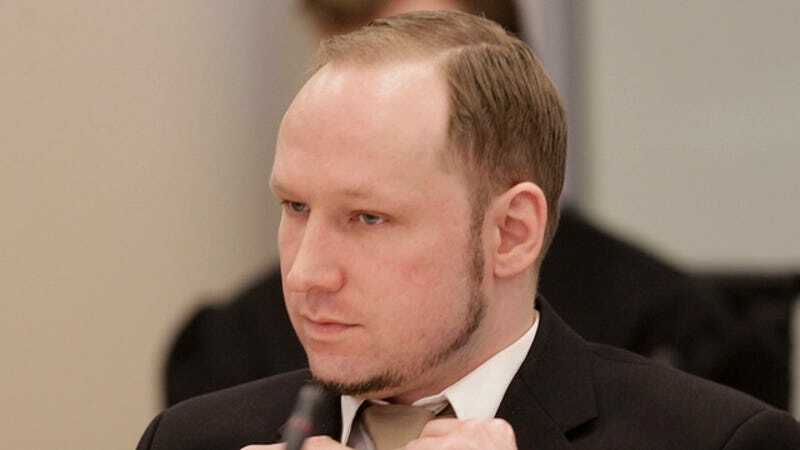 Anders Behring Brevik killed 77 people in Norway in 2011. Since he said that he used Call of Duty to practice his aiming and World of Warcraft to hide his plans, video games have been became part of the story of his horrific crime. Now, 18 months into a 21-year prison sentence, he's demanding that his PS2 be upgraded to a PS3. "Other inmates have access to adult games while I only have the right to play less interesting kids games. One example is "Rayman Revolution", a game aimed at three-year-olds." Brevik believes he is better behaved than most prisoners—who he is kept away from—and deserves more liberties as a result. The convicted killer—who hinted at retaliation from European right-wing extremists if he dies—says he's being unfairly "tortured." The convicted killer refers to himself as a "human rights activist, too." "You seem to think that we — all human rights activists who fight for one fundamental human right (cultural self-determination) — ... are Nazi monsters who should be pushed into suicide," he wrote. He also groused that he wanted a better chair and access to a PC, instead of the typewriter he's currently restricted to.